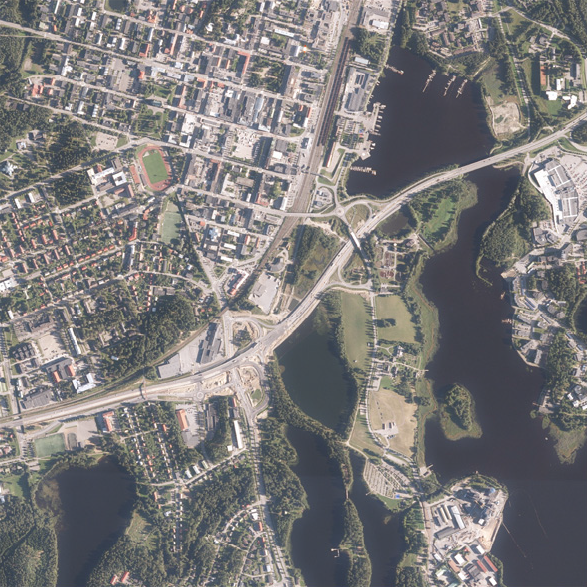 NLS-FI INSPIRE Hydrography Theme Dataset is a dataset depicting the Hydrography Physical Waters covering the whole of Finland. It contains the following INSPIRE feature types: Dam Or Weir, Land-water Boundary, Rapids, Shoreline Construction, Standing Water, Watercourse. The elements are updated approximately every 5–10 years. 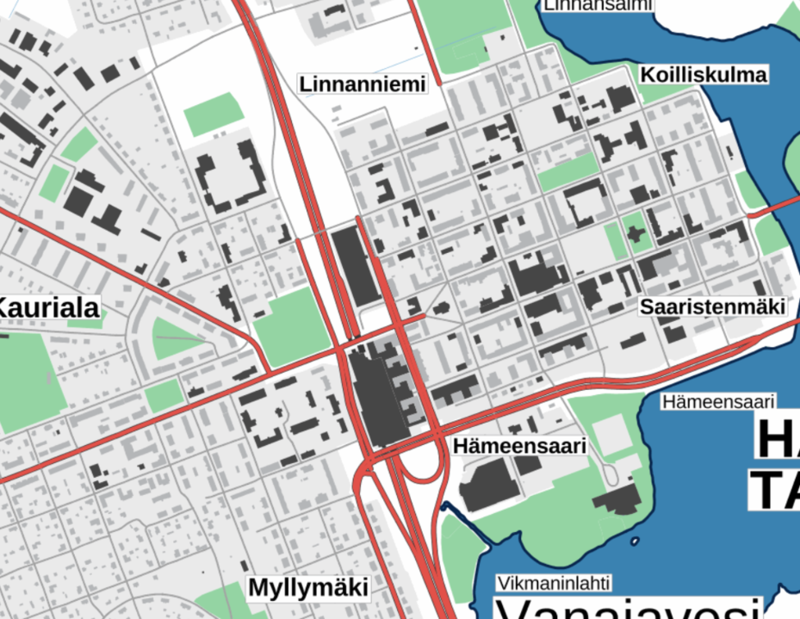 The dataset is based on the NLS Topographic database: http://www.paikkatietohakemisto.fi/geonetwork/srv/en/main.home?uuid=cfe54093-aa87-46e2-bfa2-a20def7b036f The dataset is available via the NLS-FI INSPIRE Download Service (WFS) for Hydrography Theme and it can be viewed via NLS-FI INSPIRE View Service (WMS) for Hydrography. 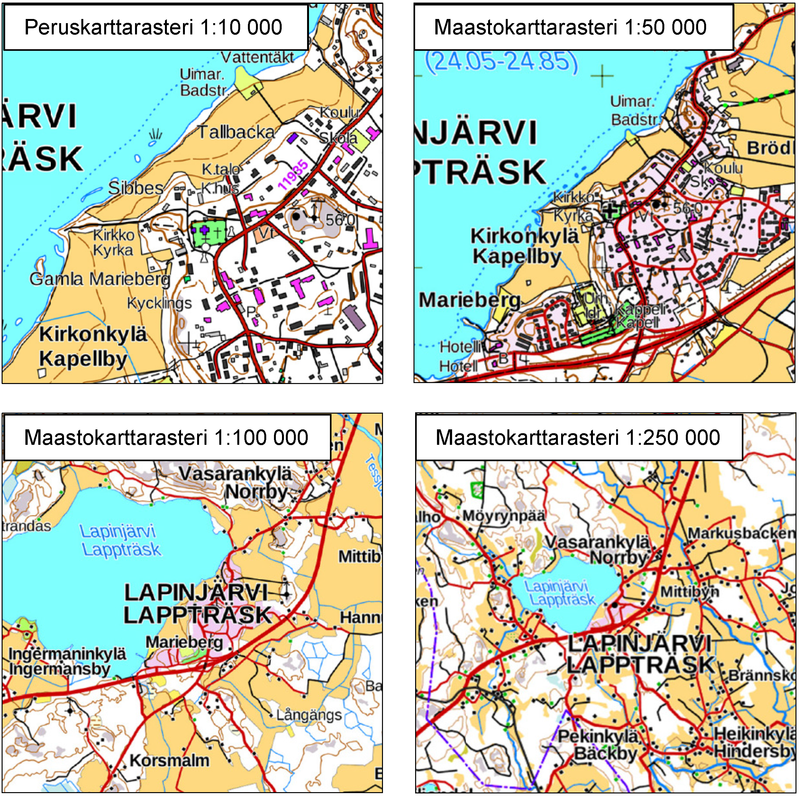 NLS-FI INSPIRE Administrative Units Theme Dataset is a dataset depicting Administrative Units covering the land area and Maritime Units covering the sea area of Finland. Administrative Units contain the following INSPIRE feature types: AdministrativeUnit, AdministrativeBoundary. Maritime Units contain the following INSPIRE feature types: Baseline, MaritimeZone, MaritimeBoundary. Administrative Units are updated once a year from the NLS Cadastral Index Map database. Maritime Units are quite stable and have no regular update cycle. The dataset is available via the NLS-FI INSPIRE Download Service (WFS) for Administrative Units Theme and it can be viewed via the NLS-FI INSPIRE View Service (WMS) for Administrative Units.